These second hand commons are also known as a dry pressed brick, and are for clients looking for something unique. We have supplied these second hand bricks to customers inspired by New York loft-style apartments, and images they have seen in magazines. They have also been laid in internal dwellings as pavers for that “wow factor”. 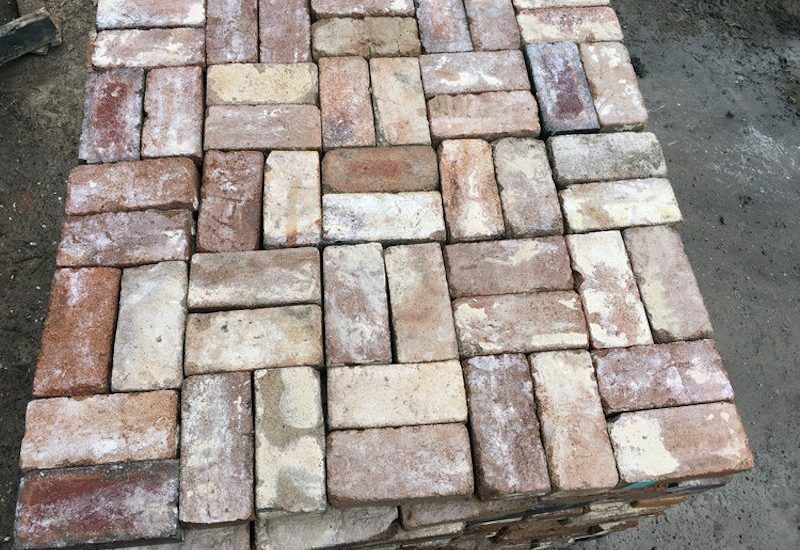 Used Bricks Sydney have large amounts of these recycled bricks in stock, as they are fast becoming our best seller and are named Soho Grade for the apparent reason.